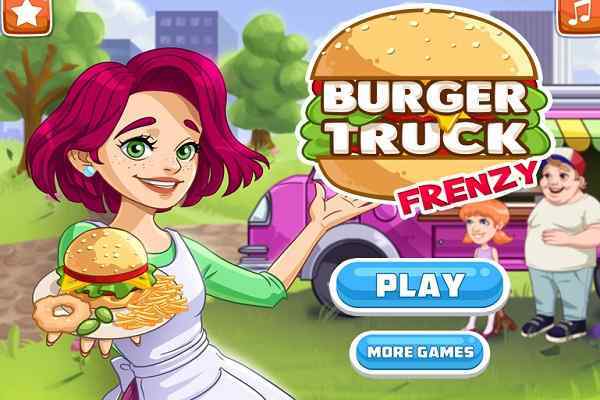 One of the best free online games to play for girls, Papa Hot Doggeria is a fun-filled and highly challenging cooking business simulation game. It is another hugely popular game right from the Papa Louie game series that would surely help improve your business and customer management skills. 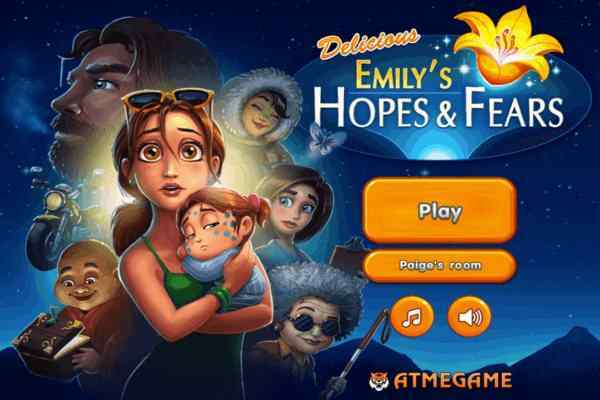 Receiving a high score out of 100 points and collecting tips from your customers based on that score would be the primary aim in this game. It includes four stations, including Order Station, Grill Station, Build Station, and Pop Station.? You have to take over a famous hot dog selling shop that is located at a baseball stadium. Your primary job is to receive the orders from your customers, grill them up, add some scrumptious toppings (after checking your customer ticket) and serve up a few delicious sides too. 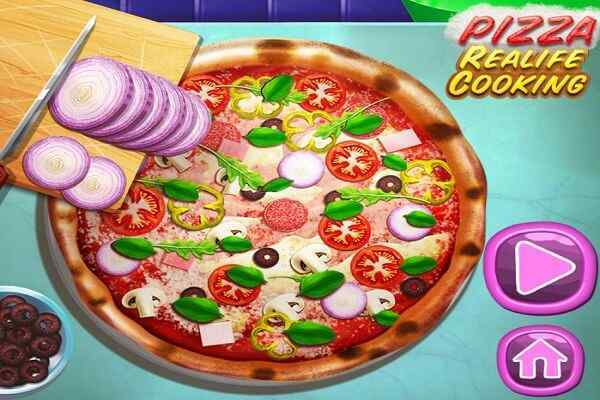 This cool cooking game is sure to help you become a masterful multi-tasking professional. 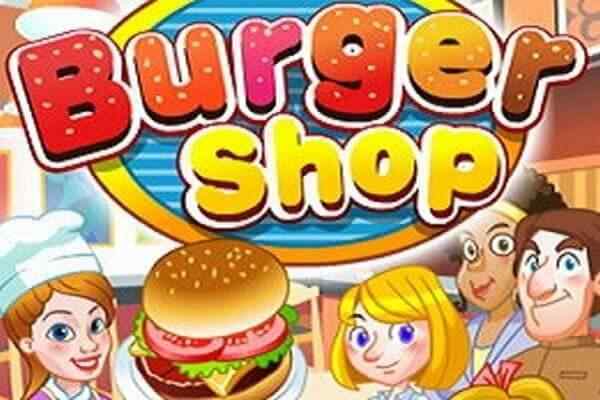 A talent for making imperative decisions under intense pressure, fast mouse-clicking ability and excellent time management skills are actually required to allow you play this highly interactive and beautifully-designed fast-food tycoon simulation game. The higher quality your hot dog would be, the maximum dollar your customers will pay you. You can use this money for different purposes like attracting more dog-loving patrons, adding delicious dishes to your menu and upgrading your store in the optimum possible way. 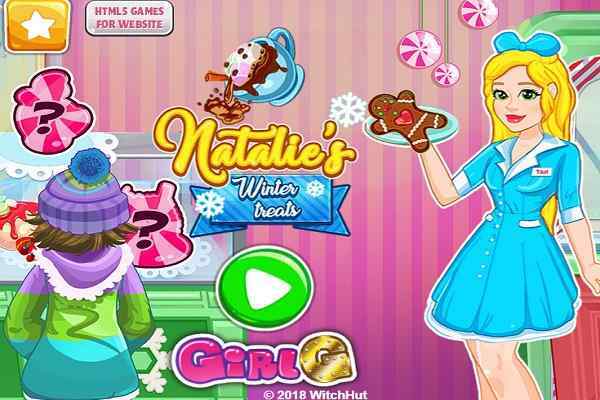 Apart from helping you learn how to cook and prepare mouth-watering virtual snacks, this cool game for girls would also assist you with improving the essential real-life skills of unmatched customer service and shrewd business management. You might be heard these popular words ?Well hot dog; we have a winner!? right from the baseball announcer when you are a stellar success. Play this flash game and enjoy how to handle the pressures of operating a household or a business! !